Wow! 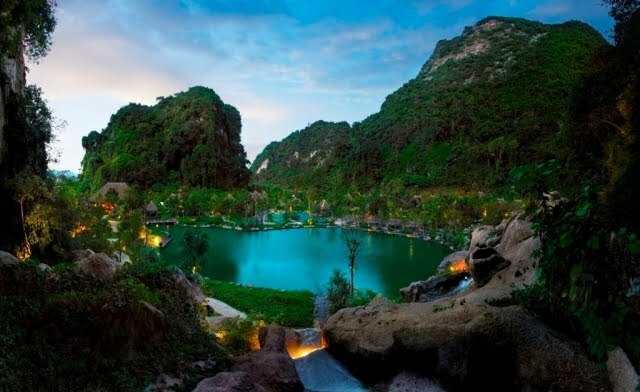 Really amazing places for vacation in Malaysia. 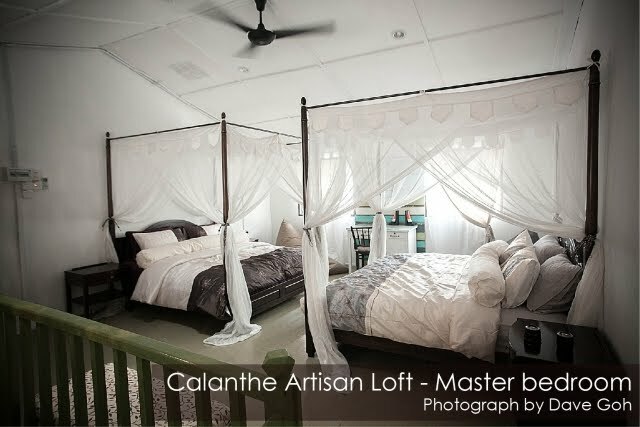 Here you can enjoy a lot and get rest and relax amidst the rainforest overlooking the Andaman Sea. 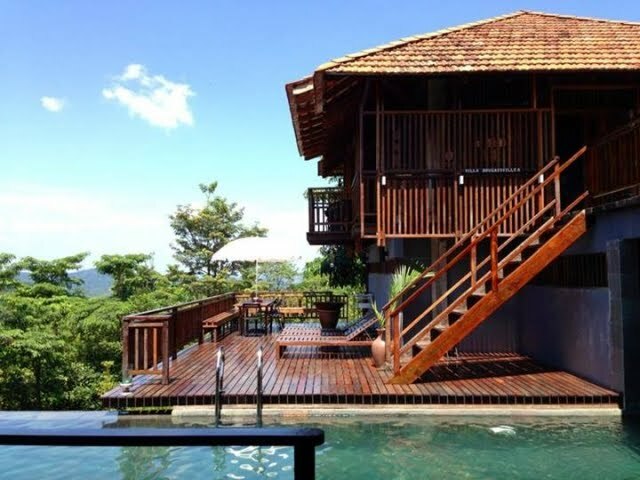 There are so many Private Pool Villas available like Ambong Pool Villas Langkawi, which is a collection of 9 private pool villas, each overlooking the Andaman sea. 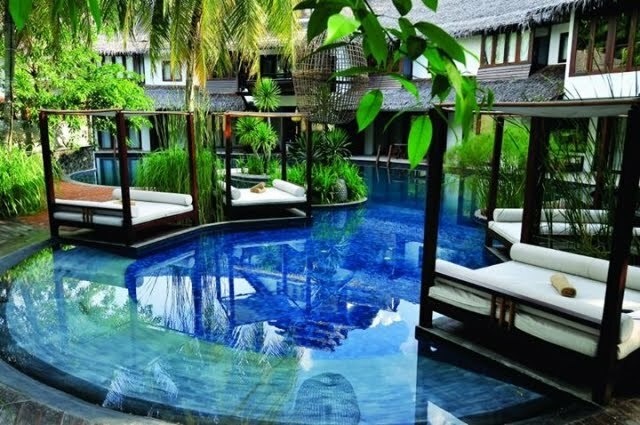 There are eight, 1-bedroom pool villas and one, 3-bedroom pool villa. Informative post, thanks for sharing. Really amazing places shown here to visit in Malaysia. Those are planned to go for a trip, they will must read this post. 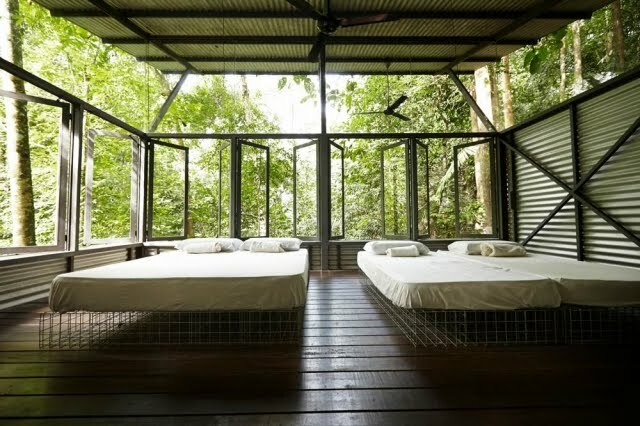 If you’re looking for an entirely unplugged weekend, this is the retreat for you. 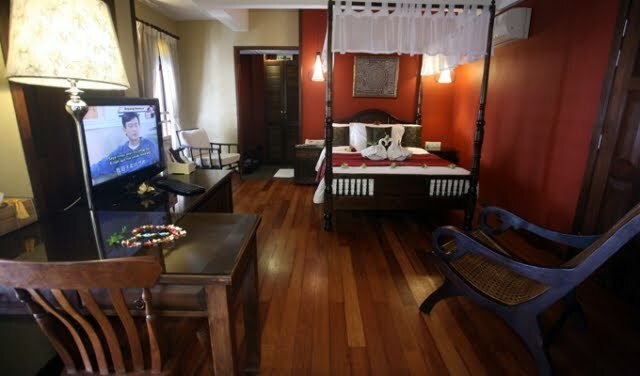 Get in touch with nature and just enjoy the peace and quiet by staying at the Langkawi luxury hotel.